As communities expand, the demands for accessibility and sustainability grow. Shouldn’t we be able to rely on the infrastructure we all depend on? 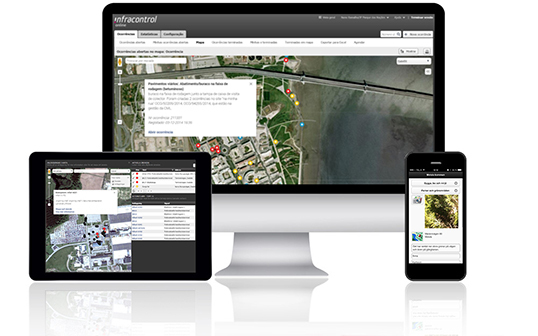 We are specialists in control, monitoring and data processing and we love to give our users a better overview and put them in control. To create, in collaboration with national and local government, a more intelligent infrastructure that simplifies and improves daily life for us all. Infracontrol Online provides full control over society’s infrastructure so that we can all enjoy simpler, better functioning everyday lives. ITS (Intelligent Transport Systems) improves traffic flow and road safety while also reducing environmental impact. Many important technical installations are controlled and monitored simply and reliably through our automation solutions. 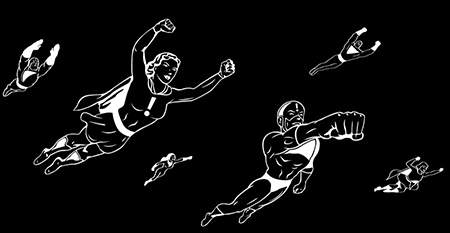 In Sweden we run an online forum exclusively for the members of Infracontrol Community. 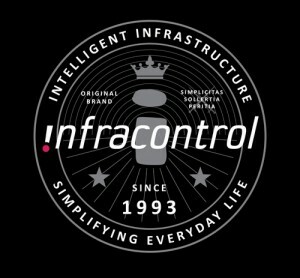 Today, Infracontrol Community has over 100 members who use the Infracontrol Online cloud-based service to improve control over society’s infrastructure and thus improve their service to citizens, companies and visitors. Community members contribute their knowledge to help continue the development of Infracontrol Online and its applications.